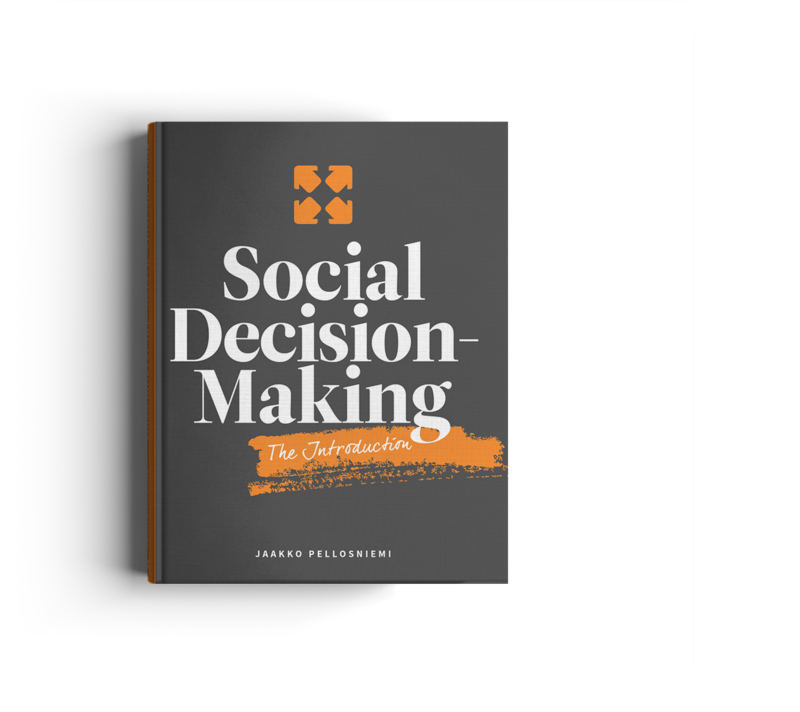 We take organizational decisions out of emails and meetings. 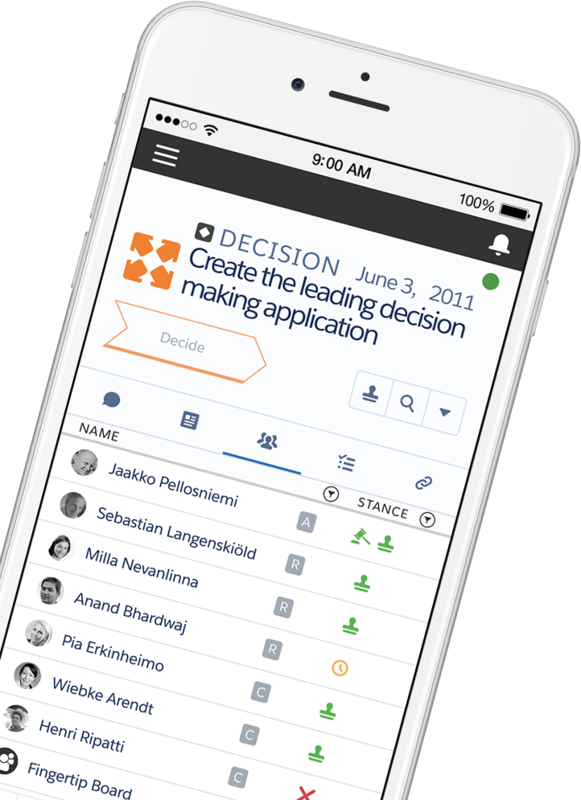 With Fingertip you make decisions in a measurable, visible and structured way. 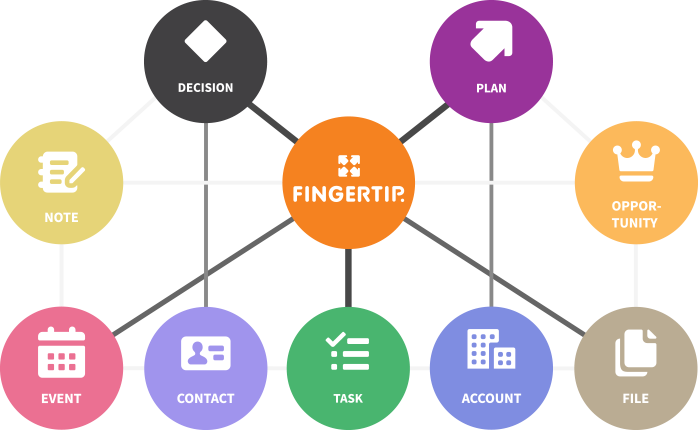 Fingertip helps you to facilitate decisions, collaboration, commitment and delivery in your day to day business. We want to create a world where we all see meaning and purpose in our jobs. 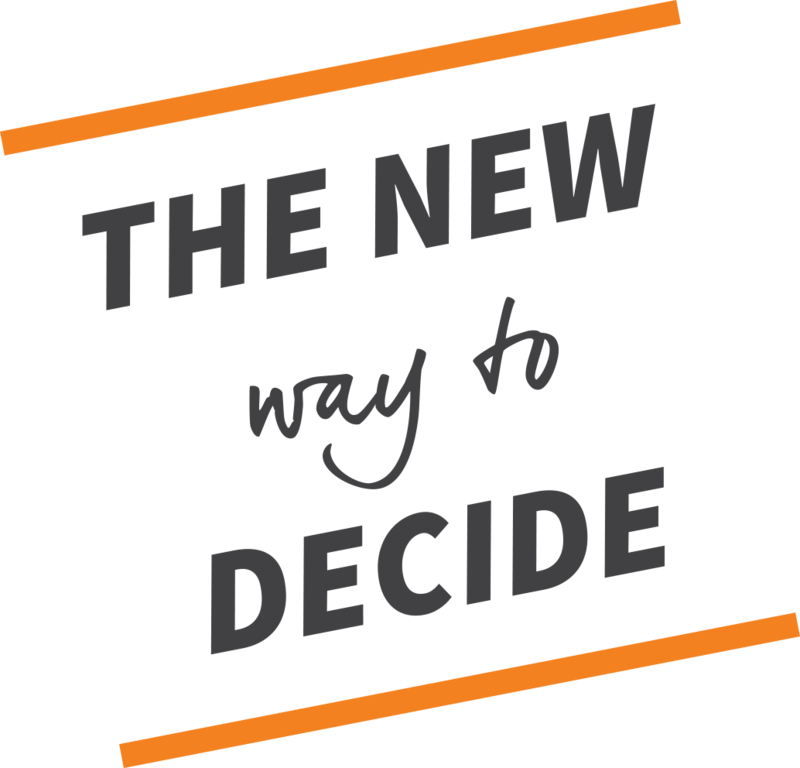 We can achieve this by improving the way we make decisions. One decision at a time. Fingertip is a native Salesforce.com application and connects with the entire Salesforce environment. 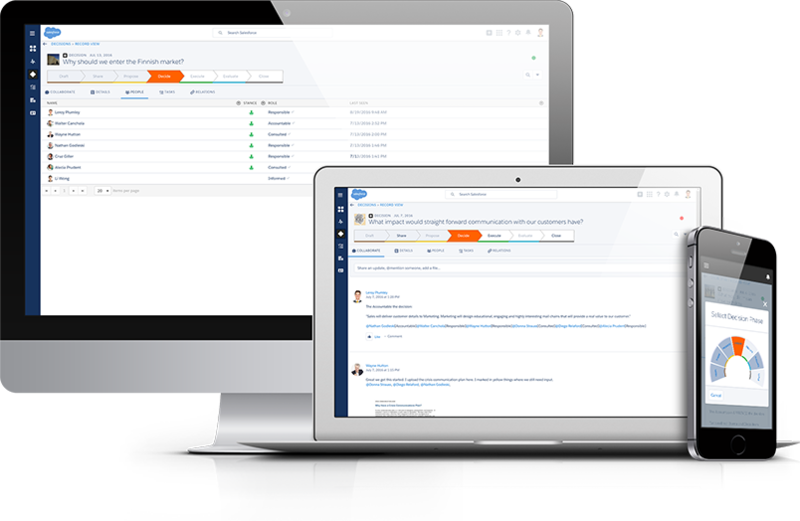 If you are not a Salesforce customer, don’t worry, Fingertip works just as well without it.